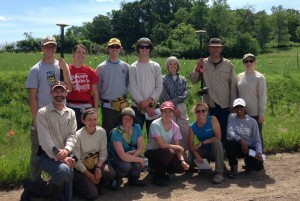 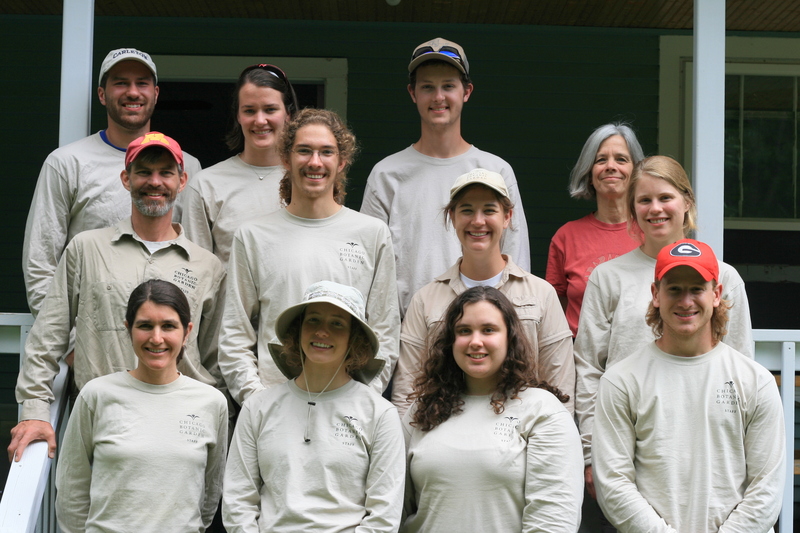 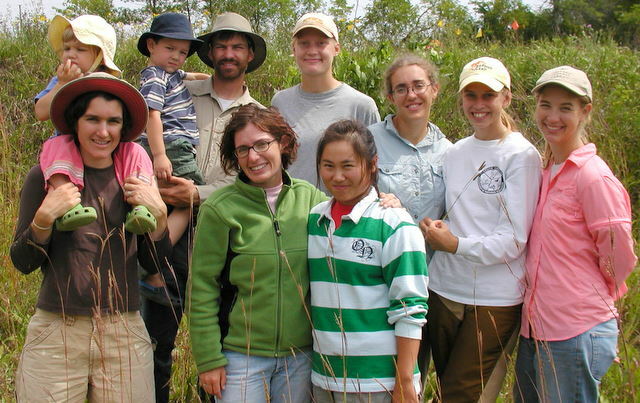 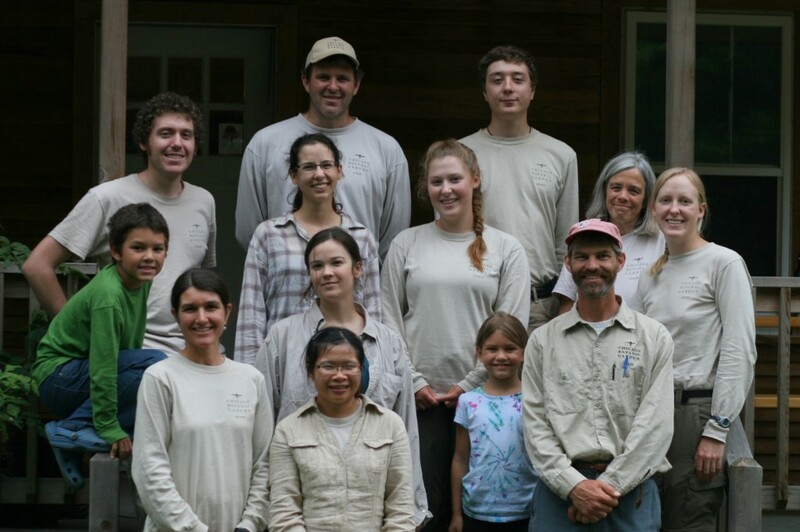 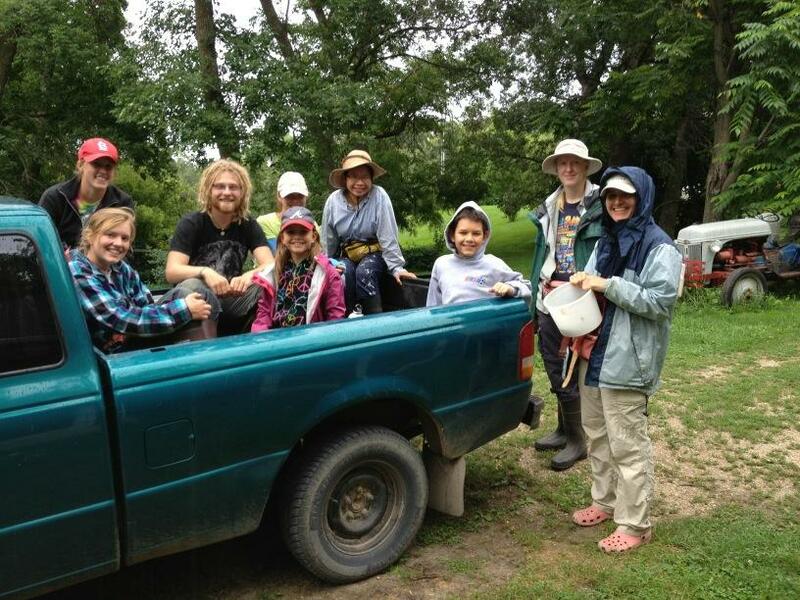 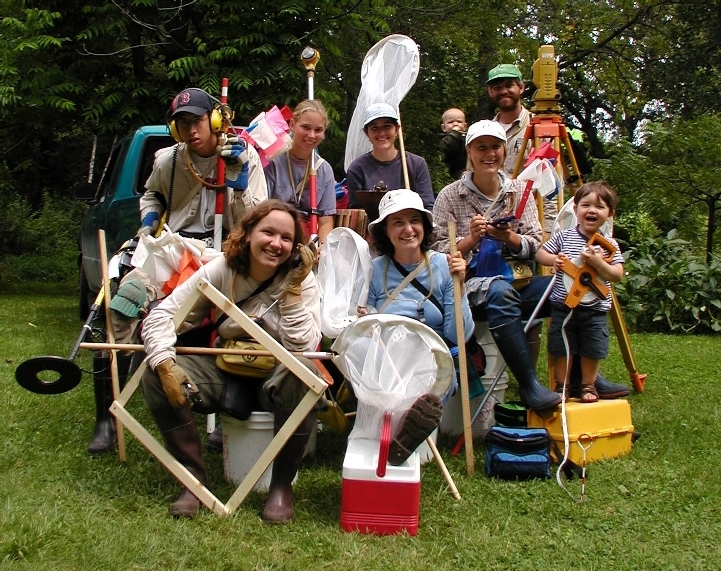 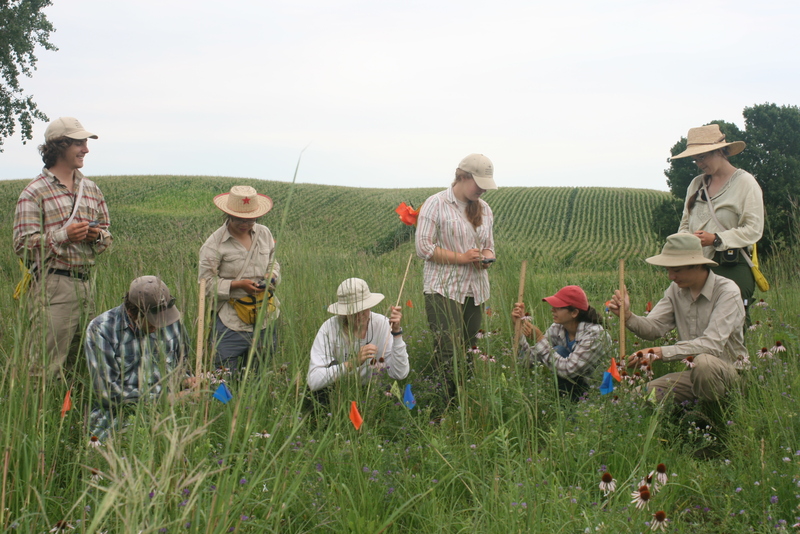 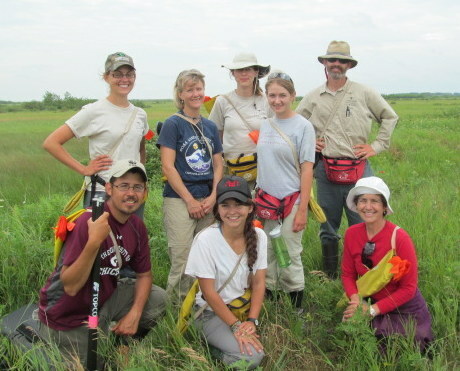 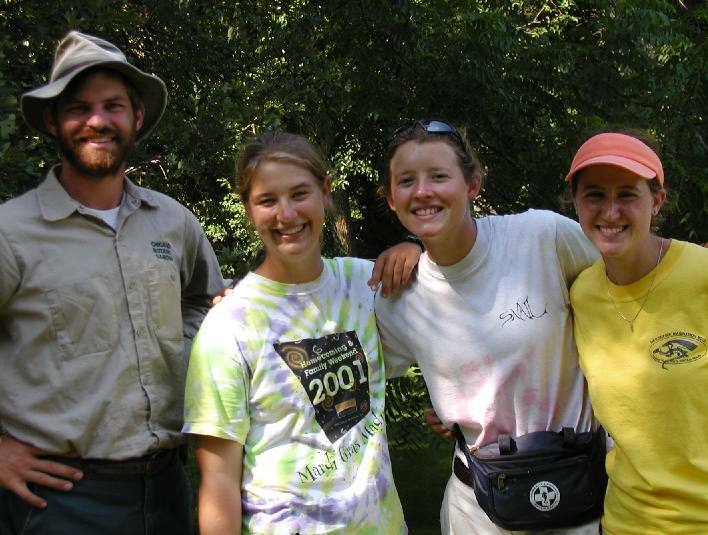 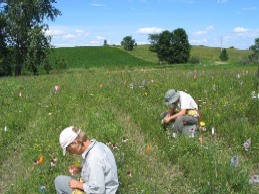 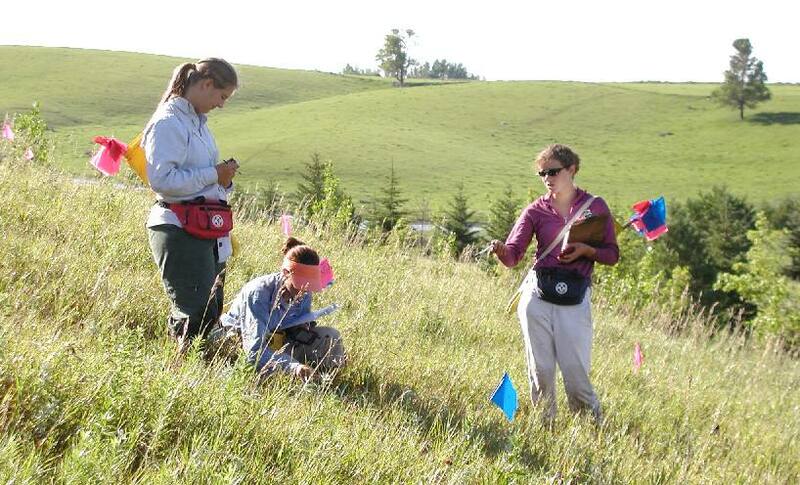 Every summer the Echinacea project provides employment and internships for undergraduate students, recent graduates, graduate students, and others starting or expanding their science or conservation careers. 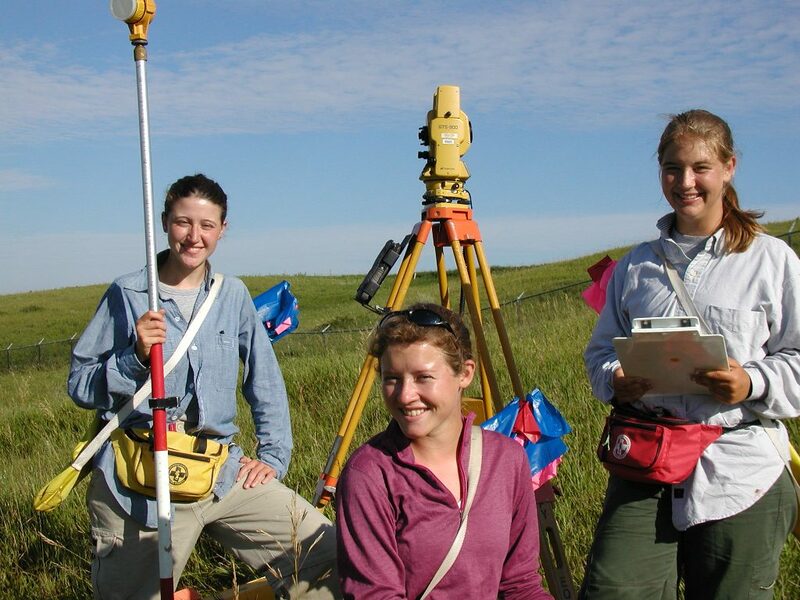 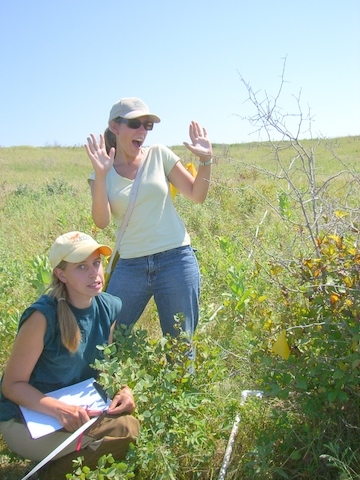 Our summer researchers receive training, gain skills, and get much and diverse experience. 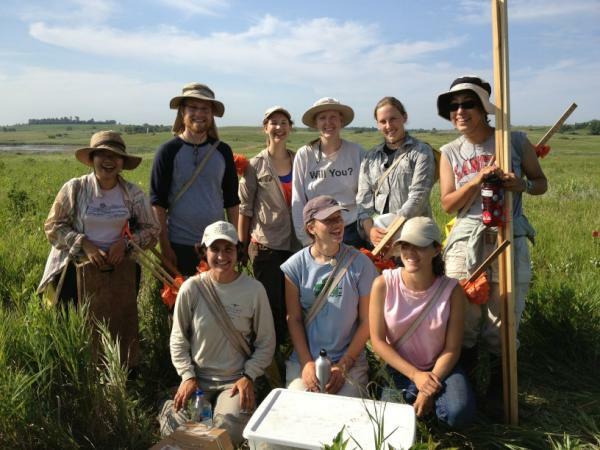 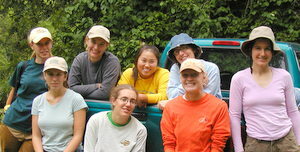 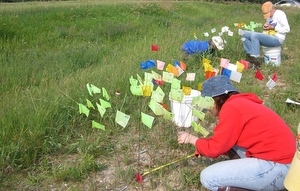 In turn, summer field researchers contribute immensely to the project. 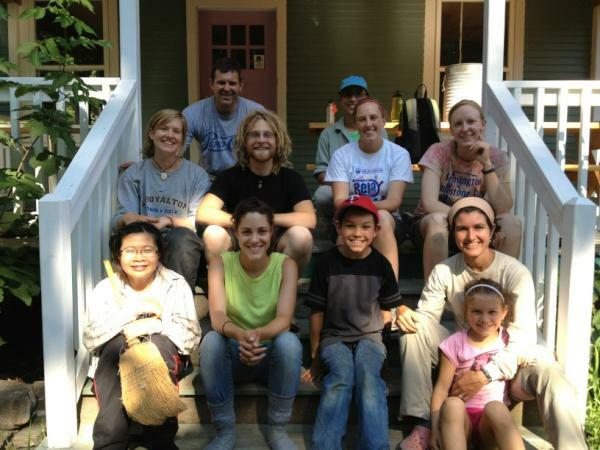 We accomplish a lot every summer.